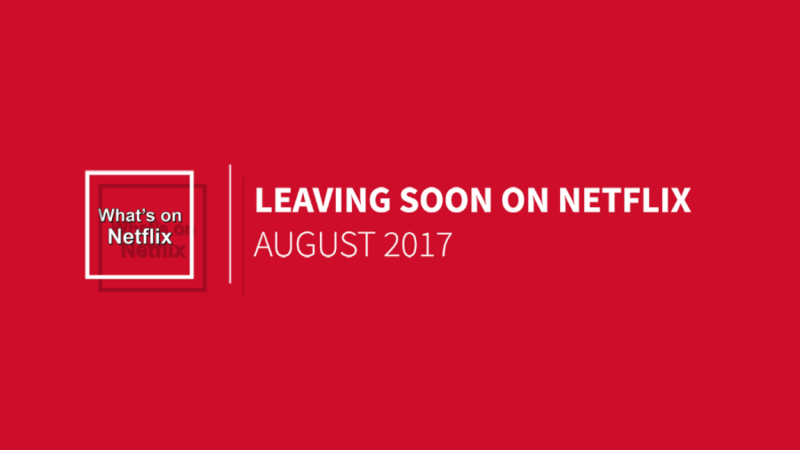 Welcome to our tracking page of the TV series and movies scheduled to leave Netflix in August 2017. We’ll keep this page updated throughout the month as new titles come up for renewal and therefore scheduled to expire. In the past few months, we’ve seen a lot of titles that have expired thanks to Netflix not renewing the title. In particular, Futurama and McGyver was the two big titles to leave (at least somewhat in Futurama’s case) in July. We’ve also seen the Fox library decimated in 2017 and hopefully, nothing more comes up for expiration for August 2017. Just in case you’re not familiar with the format of this post. We usually get titles notified of leaving around a month before they’re actually due. We also get an official list towards the end of the month from Netflix which we add. In addition, more titles do tend to leave without notice which we’ll also include below. At the bottom of the post we’ll put the last date is was updated.